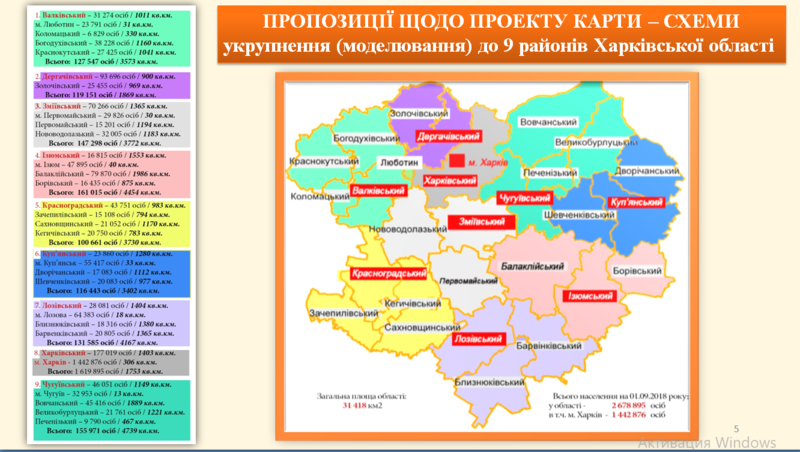 Discussion of the new administrative-territorial structure of the Kharkiv Oblast continues. On 22 January, a second meeting of the working group was held in Kharkiv to discuss the process of rayons’ consolidation and possible configurations. 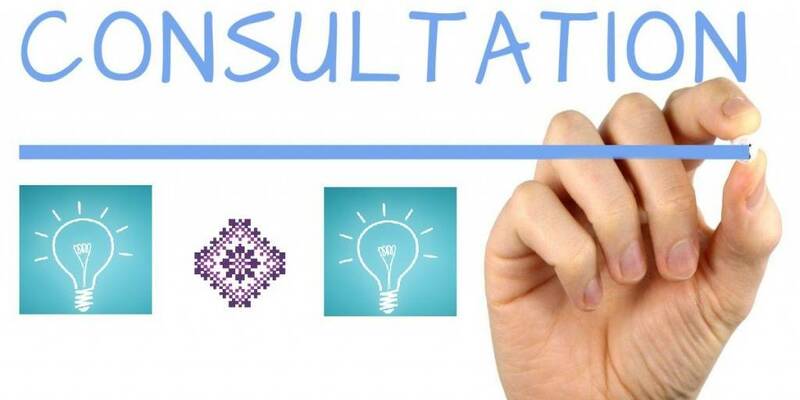 “Slobidskyi Kray” features pros and cons arguments put forward by self-government officials of the oblast, experts’ suggestions of what to take account of and reasons why rayons’ consolidation is necessary to further foster the decentralisation process. 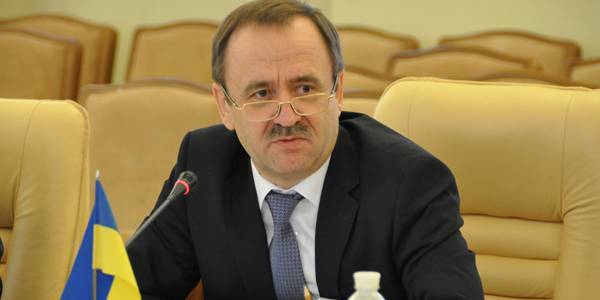 According to Mykola Titov, First Vice-President – Executive Director of the Association of Local Self-Government of the Kharkiv Oblast, told that the group proposes to create nine rayons in the oblast. “This is not the final consolidation option, and we must discuss and consider all the proposals. In our view, we have taken into account the factor of balancing demographic, geographical, and economic, historical, cultural and logistic features of rayons,” said Mykola Titov.